Chris serves as the Director of Personal Wealth Management and Retirement Plan Consulting at MacroView Investment Management. Chris assists select business owners, executives, and affluent families in the areas of estate planning, business succession planning, and wealth management. In addition, Chris serves as MacroView’s corporate retirement plan specialist and helps companies recruit, retain and motivate talent by consulting with them on the design, implementation and administration of 401k, defined benefit and executive compensation plans. Chris has been providing financial planning to families and businesses for over 15 years. 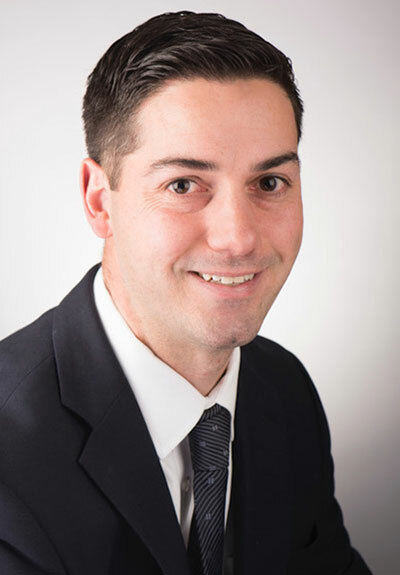 Chris graduated from James Madison University with a degree in Finance and in 2005 completed the Certified Financial Planning program at Georgetown University. Chris holds the designations of CERTIFIED FINANCIAL PLANNER™ (CFP®) and Accredited Investment Fiduciary (AIF®). In addition he has FINRA Series 6, 7, 65 & 63 registrations as well as his Life and Health license. Chris was recognized for a third time in 2017, as a Five Star Wealth Manager, as featured in Baltimore Magazine. Chris currently lives in Woodstock, MD with his wife Jessica and three daughters.